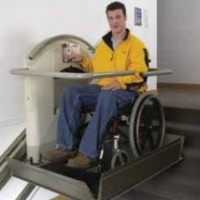 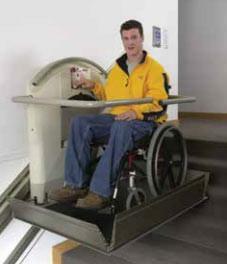 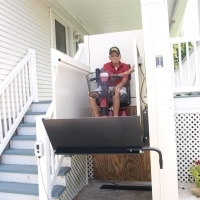 Garaventa inclined platform lifts are ADA approved as a means to provide public accessibility. 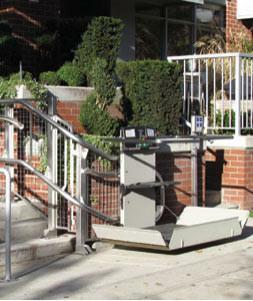 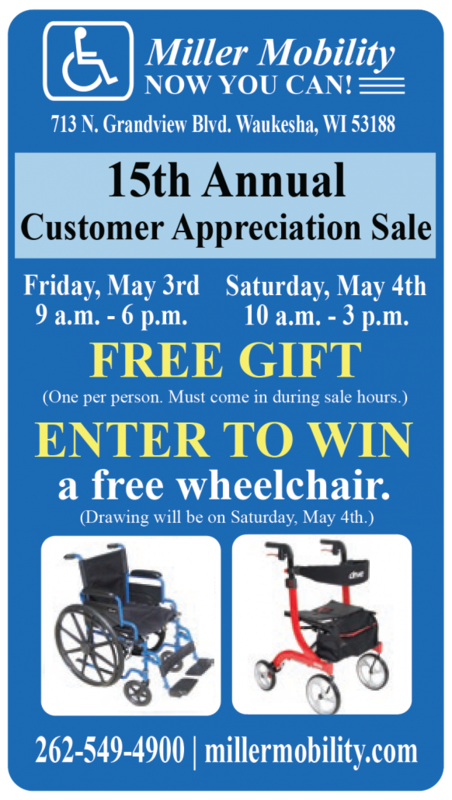 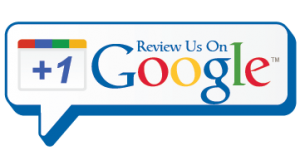 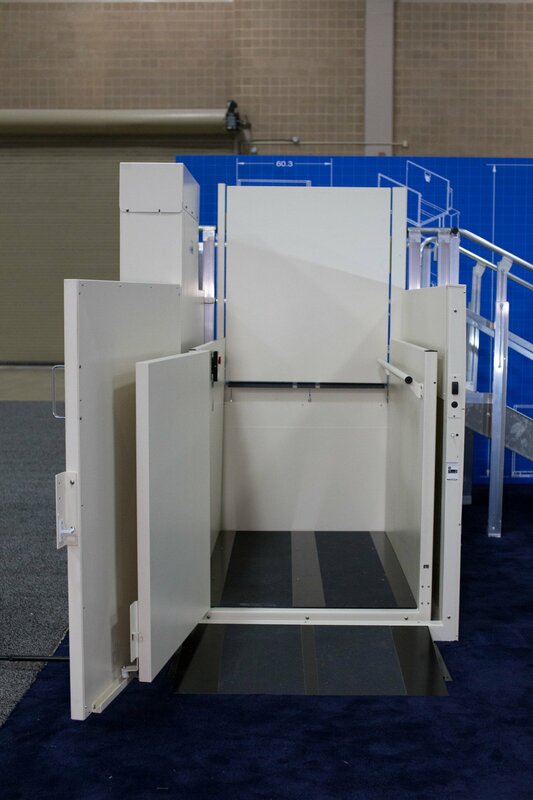 The ADA Accessibility Guidelines (ADAAG) recognize that inclined platform lifts provide a valuable access solution. 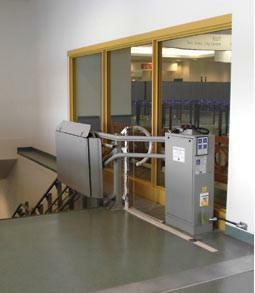 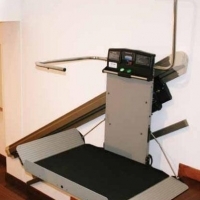 They can be used as part of an accessible path of travel to enter and travel within a building. 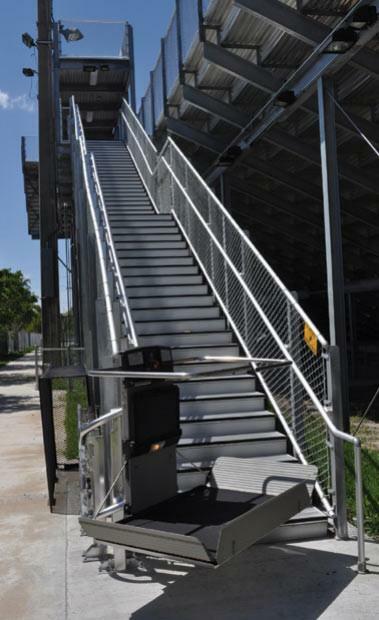 They are most often used in existing buildings or to access special use areas, such as stages, projection rooms, press boxes, bleachers and metro trains station platforms. 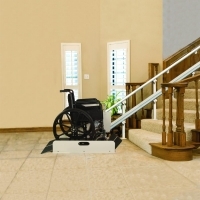 Use of inclined platform lifts in new construction is restricted in some jurisdictions.